Baltimore, MD – Apr. 27, 2016 – A new era is beginning in Baltimore and I am very honored and appreciative to the voters for choosing me to be their voice in City Hall, and having confidence in me to help lead Baltimore City in a new direction. I am thankful to the voters, supporters, donors, friends, and most important my family – my wife and daughter, parents, in-laws and the broader group of relatives who backed me from the start. I am thankful to the community, business, political and religious leaders who guided me throughout the campaign and gave me advice and support. I am proud of the campaign that we ran – focusing on the issues and the families of this district. 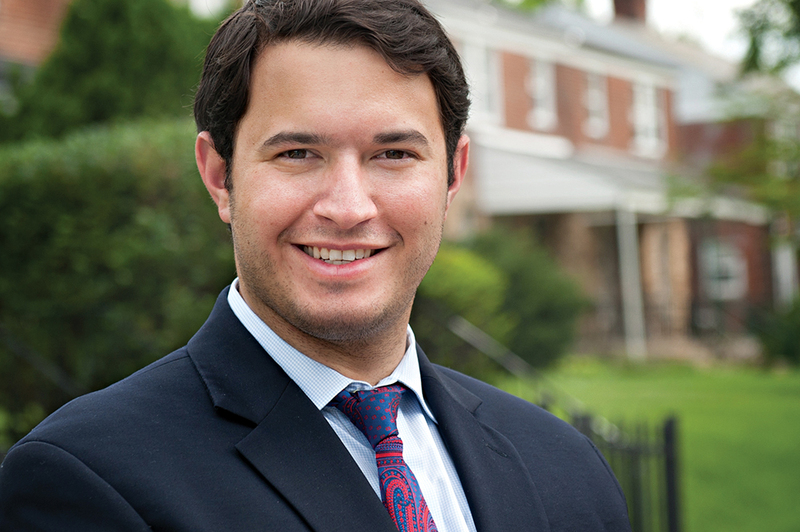 As we launch a new era for Baltimore City, I also want to thank my opponents in this race. Their interest in serving Baltimore and commitment to a better city is critically important. Their knowledge and experiences in this district are valuable, and I look forward to working with them, walking down the path to building a better Baltimore together. There is a lot to do and change will not happen overnight. Please note that I am committed to being accessible to all residents of District 5 and ensuring transparency for all local residents. In the coming months, as Councilwoman Rikki Spector continues her service to our district, I hope to use that opportunity to familiarize myself even more with the people, concerns and issues in the district. My door is open, my phone is on. Let’s work together, united in this district, to improve Baltimore City for all.